LiAngelo Ball is an American professional basketball player. Check out this biography to know about his birthday, childhood, family life, achievements and fun facts about him. LiAngelo Robert Ball is an American professional basketball player currently affiliated with Vytautas Prienai–Birštonas, a team from the Lithuanian Basketball League (LKL). A shooting guard, he is a naturally gifted player with an impressive 6-foot-5, 216-pound stature. Born in a family of athletes, Ball grew up playing with older opponents. He began training and working out when he was four years old and two years later, he first played alongside his brothers. In August 2011, he and his brothers participated in the Junior Phenom Camp, where he was ranked the 12th best player in his class. Ball then started playing for Chino Hills High School in Chino Hills, California and soon gained a national reputation for leading his team in scoring for multiple seasons, averaging a state-high 33.8 points per game as a senior, and earning All-Area and All-State honours several times. His stellar performance at the school level brought him the chance to represent UCLA Bruins as a three-star recruit. However, he later had to withdraw following his suspension for shoplifting in China. Despite not being regarded as an NBA prospect, Ball was prepared for the 2018 draft by his father. In December 2017, Ball joined BC Prienai as their new shooting guard. LiAngelo Ball was born on November 24, 1998, in Anaheim, California to LaVar and Tina Ball. His father is a former basketball player who played for Washington State of the NCAA Division I, as well as the West Los Angeles College and Cal State Los Angeles. Also a former footballer, LaVar later joined the London Monarchs of the World League of American Football (WLAF) on loan from the New York Jets. 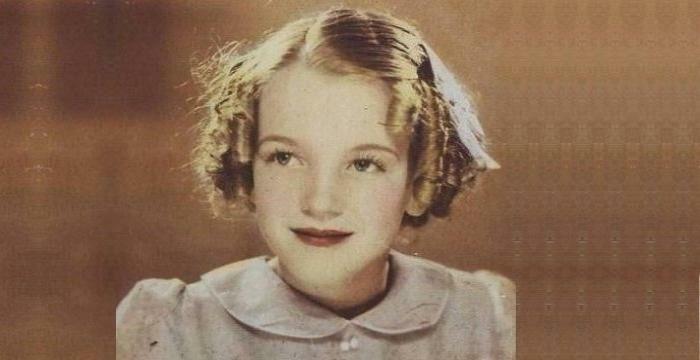 Ball’s mother used to be a basketball player at the California State University, Los Angeles. 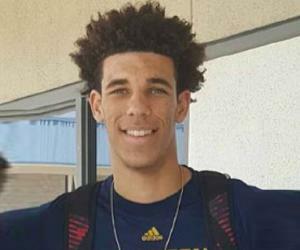 He is the middle son, about a year younger than Lonzo and two years older than LaMelo. Since his childhood, he had played basketball against older opponents. As a kindergartener, he took on teams from the fourth and fifth grades. By the time he turned four, he was already maintaining a fitness regime. At six, he started playing with his two brothers. The brothers also participated in flag football where Lonzo played the quarterback while LiAngelo and LaMelo were the receivers. 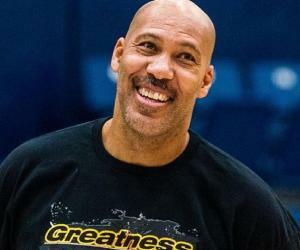 LaVar founded an Amateur Athletic Union (AAU) under-17 team named Big Ballers VXT, which both he and his wife coached. Ball and his brothers were raised as members of this team. In August 2011, when he was in the seventh grade, Ball and his brothers enrolled in the Junior Phenom Camp, which also had the likes of J. Washington and Billy Preston. He had a successful tenure there, having been listed at #12 among the best players of his class at the event by The Hoop Scoop Online. He also got the chance to play in the all-star game for his age group. LiAngelo Ball attended Chino Hills High School and joined their football program in the 2013-14 season. Under the leadership of coach Steve Baik, he began his freshman year as part of the starting line-up alongside his brother, Lonzo, who was a sophomore at the time. Ball had a good season, scoring 13 points, with six in the second quarter, in one match and registering 24 points in another. The brothers received media attention, with Los Angeles Times calling them “quite a duo”. Ball and Lonzo led Chino Hills to their first-ever appearance in the CIF Southern Section Open Division championship game where he scored 14 points in a losing effort against Mater Dei High School. Chino Hills’ last match of the season, the Southern California Regional Division I final, was against Centennial High School. While Ball registered 10 points, his team lost the game in overtime. At the beginning of his sophomore year, Ball suffered a foot injury which put him out until June that year. When he returned, he did so with a bang. In a game against Cathedral High School on September 14, 2014, he registered 30 points. In another match, he led his team to a title victory at a tournament at Fairfax High School, scoring 36 points against Maranatha High School. During the 2014-15 season, Ball tallied an impressive 53 points in an 111–80 victory over Dorsey High School in the quarterfinals. As the season neared its end, a severe ankle pain put him on the sidelines for the next four successive games. He eventually returned to play the playoffs. Ball scored 23 points, including a game-tying three-pointer at the CIF State Division I championship game, but Chino Hills lost the match in double overtime to San Ramon Valley High School. After the season ended, Ball verbally committed to UCLA Bruins to play college football for them. He was their first verbal commit of the 2017’s class. The recruiting website Rivals.com listed him as a three-star recruit. In 2015, Chino Hills was placed 8th in USA Today High School Sports’ list of the top basketball programs in the US. Their 2015-16 roster featured all three Ball brothers. LiAngelo tallied 20 points in their season opener against San Bernardino High School on November 30, 2015. In the following games, he registered 27 points at the championship match of the Battle Zone tournament in Centennial High School, 32 points against the stronger top-ranked Montverde Academy in the quarterfinals of the City of Palms Classic in December 2015, and 20 points against Elizabeth (New Jersey) Patrick School in the finals, which Chino Hills won in overtime. In the following year, Chino Hills emerged as the number one team in the country. As a junior, Ball scored a team-high 27.4 points in average. Chino Hills had a stunning 35-0 season, winning the state championship. 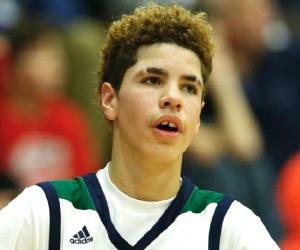 MaxPreps named Chino Hills as the Mythical National Champion and stated that Ball and his brothers were “perhaps the best brother act in high school basketball history." While he had significant success at Chino Hills, he was generally regarded as an unheralded prospect and received a rating of three stars in high school. Ball eventually signed a letter of intent with UCLA Bruins on November 2, 2016, as he had verbally committed to them in his junior year. He made his debut for the team exactly a year later, on November 1, 2017, against NCAA Division II team Cal State Los Angeles, in a preseason match. His time with UCLA Bruins was cut short after he was apprehended in China for shoplifting on November 7, 2017 along with two teammates. Facing a potential fine and up to ten years in prison, they were eventually brought back to the US after the American government stepped in. The White House Chief of Staff John F. Kelly told the reporters that it was due to the efforts of President Donald Trump and the United States Department of State that Ball and the others could return to the US. Meanwhile, Trump asked the trio to thank him for getting them out of China. Ball later held a press conference where he admitted that he had indeed shoplifted in China and thanked Trump for bringing him back home. However, it was later found out that they had committed another theft only 90 minutes after the first incident and were bailed out before the public came to know of the incident. Furthermore, the charges against them were dropped even before Trump and Kelly got involved. 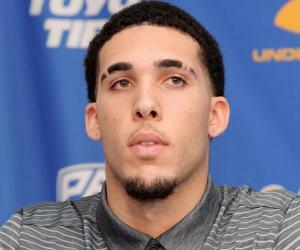 Following the incident UCLA suspended him indefinitely and he ultimately decided to withdraw from the program. At the time, he was not considered as an NBA prospect. On December 11, 2017, both Ball and his brother LaMelo were recruited by BC Prienai. 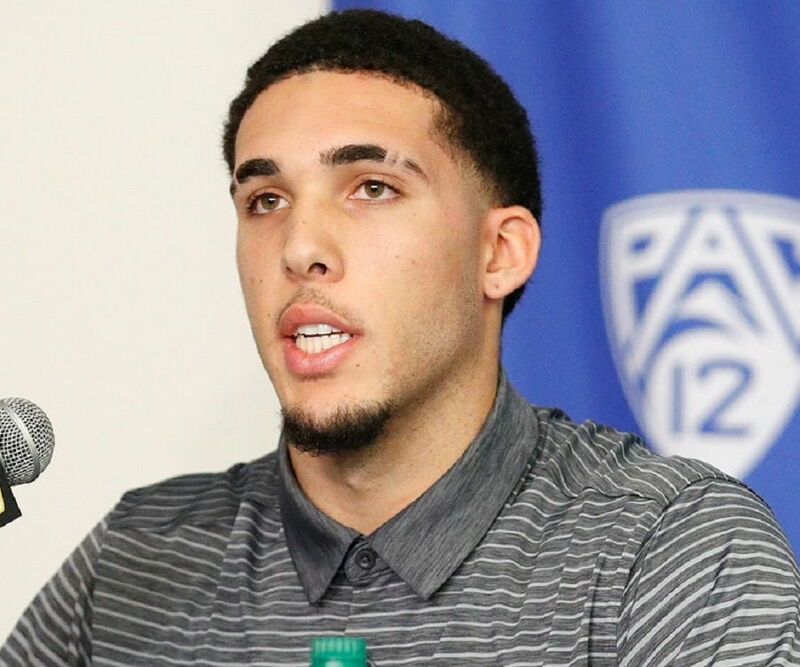 In his sophomore year, LiAngelo Ball and his brother Lonzo shared the Most Valuable Player accolade at a tournament at Fairfax High School. In 2015, he won the City of Palms Classic All-Tournament honours. He received the MaxPreps second-team all-state and Inland Valley Daily Bulletin first-team All-Area accolades. Ball is highly active on Instagram, where he has accumulated over 2.3 million followers to date.